GIMP- What Does Add Alpha Channel Mean? 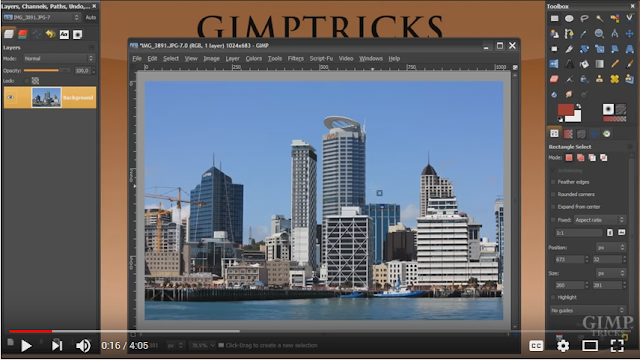 GIMP tutorial that explains Alpha Channels and Transparency. What "Add Alpha Channel" does. How you can tell a layer has transparecy.